This summer, we got to try a math program from 3P Learning, called Mathletics. This program is meant to be used as a supplement to whatever existing math program you are using. 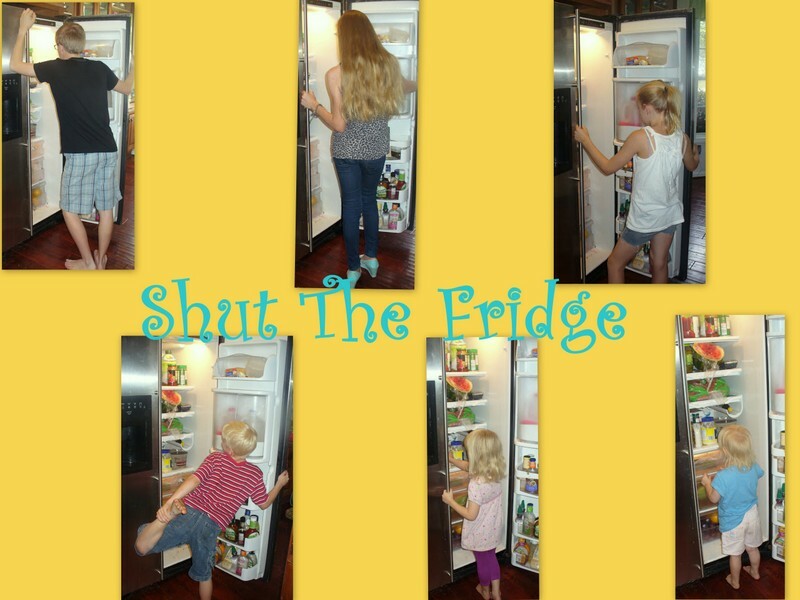 You can use it for any of your students ages K-12. 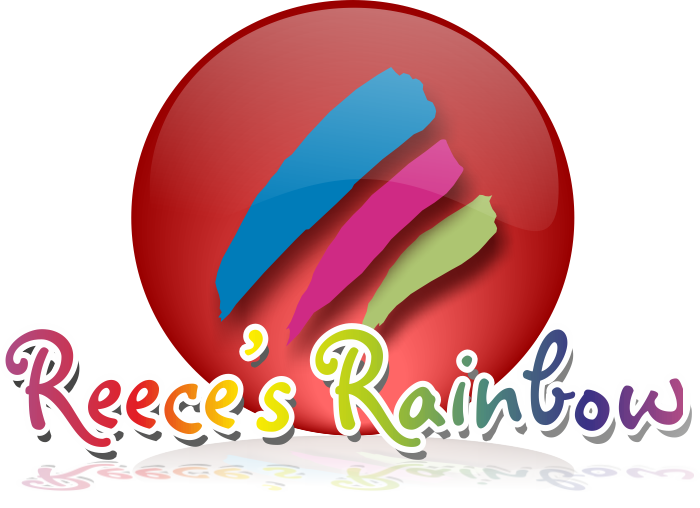 Supported web browsers – Internet Explorer 8 or higher, Mozilla Firefox 12 or higher, Safari 5 or higher, Google Chrome. All of those make sense to you? The only 2 that I didn't "get" when I first looked at the list were "Fluency" and "Mobile"....so, just in case your brain works like mine, let me touch on what those words mean in Mathletics. Fluency is similar to what it is when you learn a foreign language.....being able to speak or write another language easily. Mathletics wants you to be fluent in math and be able to "express" themselves in math (and even gives you the ability to "race" with people all over the world.....regardless of what their spoken language is.....get it? Now, the word, "Mobile". I will go out on a limb and guess that lots and lots of you saw that word and knew what it meant. I would also guess that you guys have fancy smart phones and other technology, don't you? I don't....so I wasn't sure....exactly....what it meant. In this case, it means that you can take everything from your program, including homework and all account settings with you.....on your mobile device. Well, we got have a year long subscription for 2 students. I signed A-man (Grade 4) and S-girl up (Grade 2) with the hopes of getting the math side of their brains fired up before our first day of school this year. Here is a little diagram of what the program can offer. In case you can't see it, here are some of the highlights. 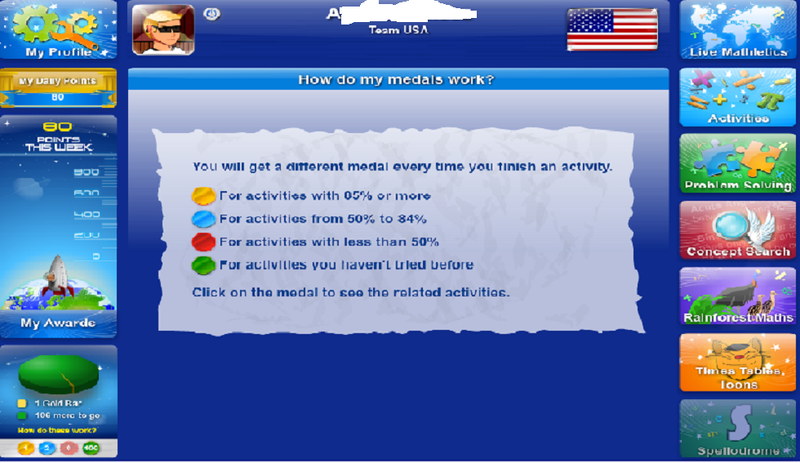 Your kids were create their own personal avatar, then they earn points that they can used for awards. You can see on the right side the different areas to pick from when you are working on your math. By doing well in the activities, you can unlock games...in the Problem Solving area. I had access to an instant printable workbooks as part of my subscription too. You can't really tell from that graphic, but there are lots and lots of workbooks to choose from. 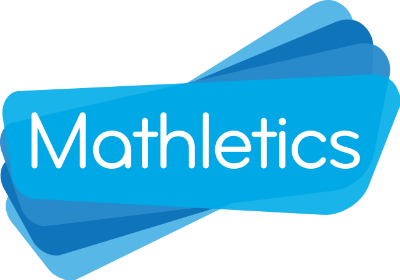 Mathletics is designed to be used in a consistent manner throughout the year, specifically, they recommend working in 20 minute sessions, three times a week. Here is where I have to admit to you that we had mixed results with Mathletics. It was partly the fault of our schedules/lives. 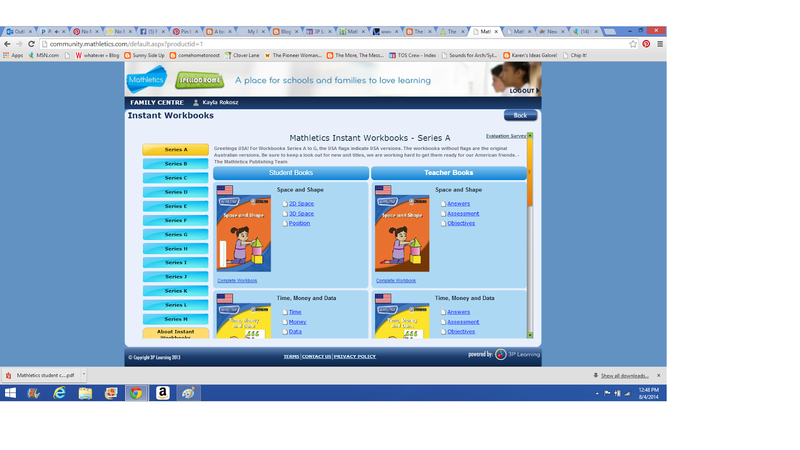 The key word to us was that we weren't consistent when using Mathletics. They would do it a day or two, and then not go back on until I got the weekly e-mail that told me how much (or little) they had been on Mathletics. Or, in their defense, we would just plain not be home and they didn't go on. I sat down and tried some of A-man's stuff...and I have to agree it was sort of hard. One of the issues was math terminology. We haven't really been focusing on this in our schooling....we have just been focusing on the math. They do have a Concept Search section where he could have looked stuff up....but he didn't. So, him deciding if something as a commutative property of multiplication or an associative property of multiplication ended up being a guessing game. Part of the problem may be that it is Common Core based and we don't "do" Common Core around here. I am also not sure that the work was actually too hard for him, more than just him trying to rush through and check this off his list. But if it actually was, I could change the course level he is working on up to 6 times in a year. I think, if I would have sat next to him and slowed him down to understand some of the concepts and terminology better, he would have done fine. It would be helpful if there was a placement test so you knew where the best place to plug your student is when you start before they get frustrated because you guessed wrong at their level. I am not going to give up though, because I think the idea of this program is great. So, I will tweak the program a bit more as we move forward and see what happens. I like the idea of repetition so things become second nature. I like the idea of them "racing" with kids from all over the world with math. Nerdy of me, but true. So, while this wasn't an ideal supplement for us, this summer, I am going to write it into our weekly lesson plans, 3 times a week, just like they recommend and see if I get a different result! You can try the site out for free, or go ahead and get a subscription for $59/student for a full 12 months. 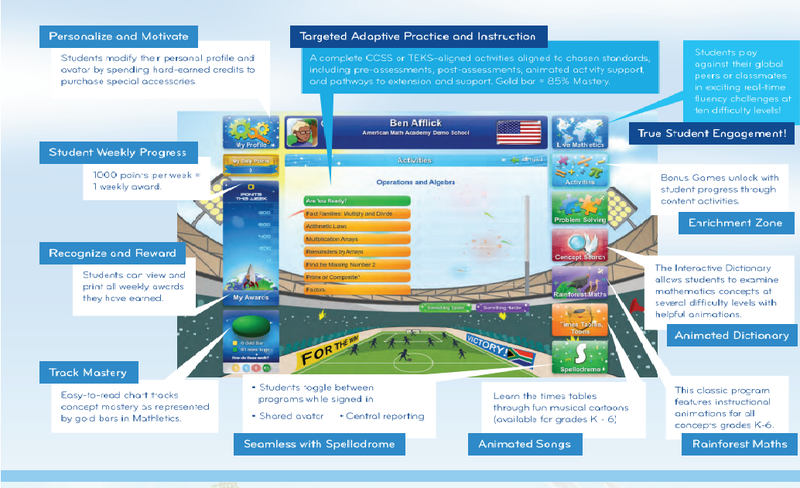 Take a look at see what the other Mathletes thought about 3P Learning and Mathletics.